Marbella Pizza Kitchen is a long-term partner of i-Marbella.com, and the members of i-Marbella's team have been loyal customers for quite a while. Why? 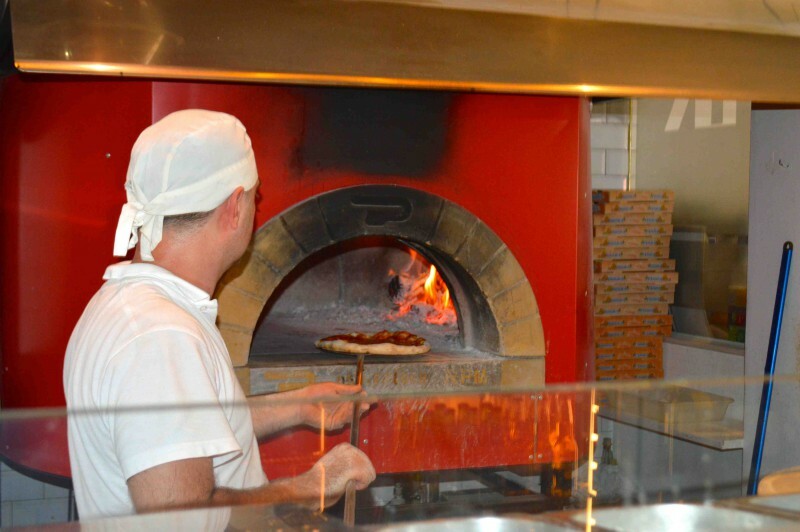 Because Marbella Pizza Kitchen boasts the only authentic wood pizza oven, and the cooks do their best to make superb pizzas. The menu is not limited to pizzas, and Tiramisu is a must-try. i-Marbella last visited Marbella Pizza Kitchen with the best food critics possible, of which the youngest is 8, and the oldest, 79! We all once again positively confirm that the food is delicious and pizzas, as good as they were last year. i-Marbella strongly recommends to visit Marbella Pizza Kitchen!